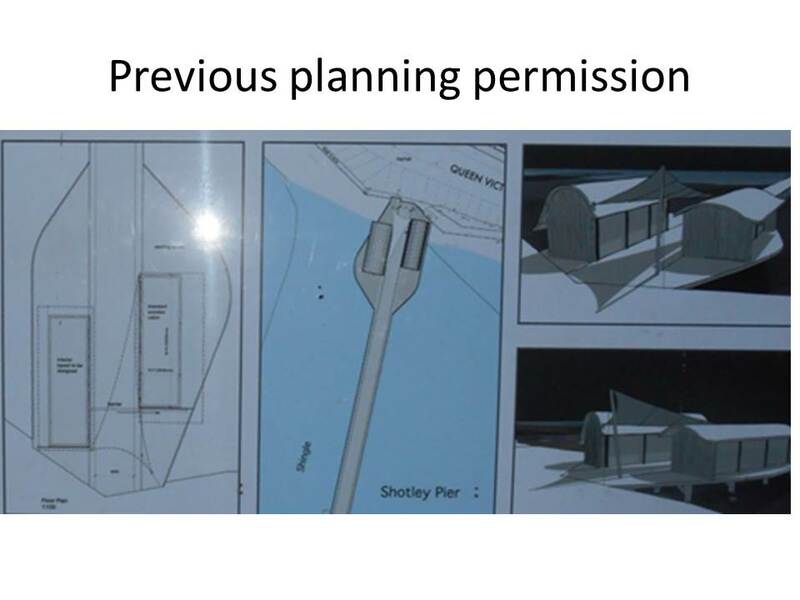 At the November SGM, in newsletters and press articles, Chairman John Davitt outlined the proposed plan of starting by having a Visitor / Volunteer Centre on the land end with some decking over the water, then the long Victorian promenade section for the second stage, and the hammerhead would be the last section to be renovated. The development and renovation has been planned in stages so that funds can be applied as they are raised. 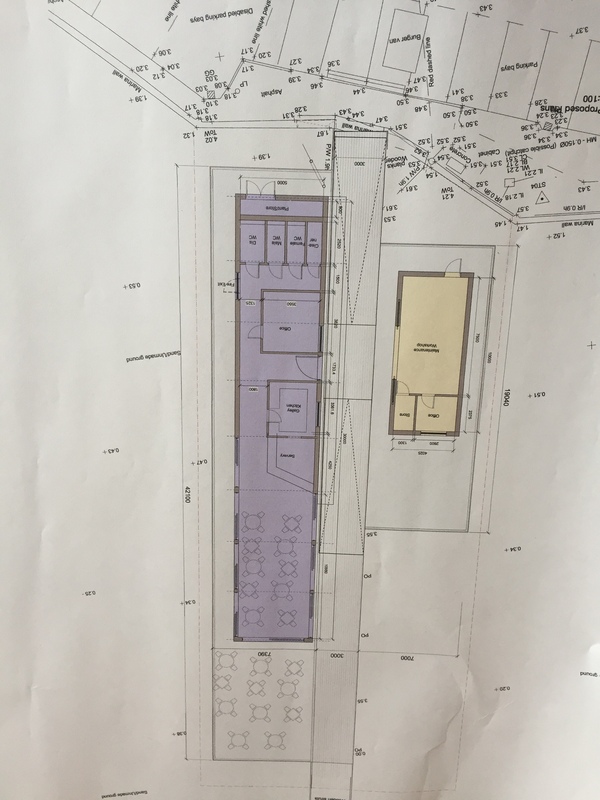 The building will enable retail sales of memorabilia and other pier related things for fishing, crabbing and boating as well as being a display space for all the amazing heritage people have given us. It will become the home of the pier project, and give us even more momentum to raise the money needed to restore the entire pier. This pier will be for people to stroll on, go fishing, and depart and arrive from the river. The planned single storey Visitor and Volunteer Centre will be part of showing off the history of the pier, and enable our local community to have a heritage space to be proud of. Activities such as art groups, photography groups and other community activities such as meetings will be held here, increasing leisure use of the area. The internal layout and the outdoor decking seating area are not final. We intend to have a communal area –for use as craft activity, group sessions for training and leisure, as well as retail shelving for sales of memorabilia, plus display of some of our amazing heritage items. Somewhere in there we hope to have a large screen TV to show shipping movements for people who would like to know what is happening on the rivers. Other ideas will no doubt come forth from our community. To reduce the risk of flooding of the Visitor Centre, it will be higher than the current decking, with a gradually increasing slope of the whole area to enable full access to wheelchair users, parents with pushchairs and others who find steps difficult to use. 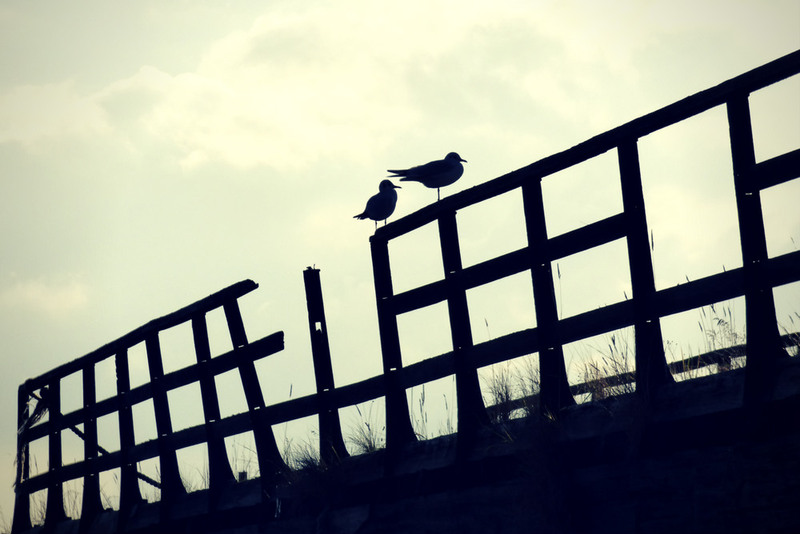 It means that the pier will not have any steps to cope with. At the end of this section, the slope will gradually reduce again so that the promenade part of the pier can remain at its original level. The lively debate about the appearance of the entrance to the pier has been stimulating, and many opinions are being voiced. Some like the modern appearance, some want a more heritage appearance. The great thing about the form of governance we have chosen is that there is one vote per member, so our members will have the final say, with the ability to influence the finish and "feel" of the structure. Minor amendments can be submitted at any stage. We are excited to launch our YouTube Channel. Subscribe here and view our latest videos! Now this is what I call a wonderful bonanza at this special time. The Shotley pier group, or Shotley Heritage Charitable Community Benefit Society to give the official name, has been awarded match-funding up to £100,000. The Co-op’s Power to Change Community Share Booster Programme is prepared to match every pound raised by our community share issue, and have also awarded us a £5,000 development grant. That means if you buy (just a pledge is fine right now) a couple of £25 shares then the booster fund will double it, meaning your donation is worth £100. 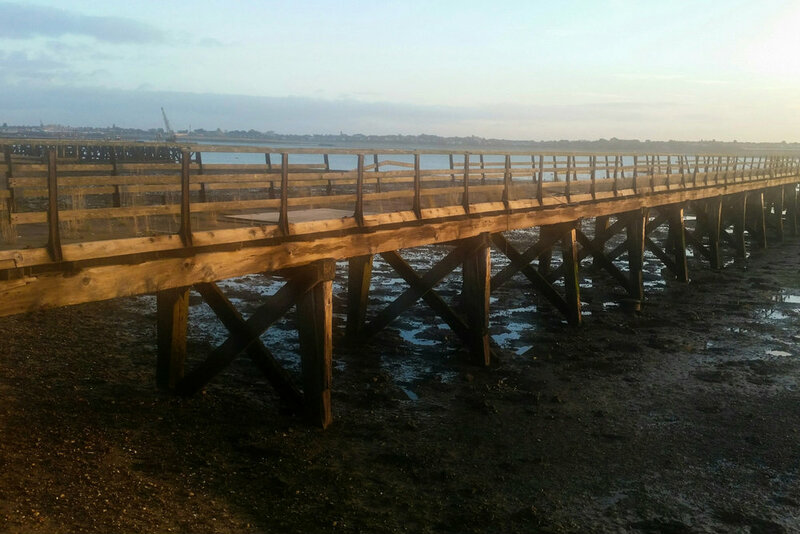 The combined total of £200,000 would go a long way to achieving the group’s target of £350,000 to buy, repair and renovate the Victorian pier opposite the Bristol Arms at Shotley Gate. A community share prospectus, with shares priced at £25 each, will be ready by the end of January 2017. Meanwhile people interested in owning part of the pier can pledge now. On the evening of Thursday 8 December 2016, the founding members appointed founding directors to create the first Board on the Shotley Heritage Charitable Community Benefit Society Ltd. The objects of the Society shall be to carry on any business for the benefit of the community by: (a) Preservation, protection, renovation, reconstruction and enhancement of the structures, maritime effects and related artefacts of historical and architectural merit in the area known as Shotley Peninsula, Suffolk and its environs (“the area of benefit”) for public benefit and (b) The promotion of the area of benefit as a community and heritage destination for recreational purposes for the benefit for all its inhabitants and visitors. Please visit our Shotley Heritage website here to view more information about members of the Board. At an SGM in November 2017, the objects were amended so that verbs were used instead of nouns, being an important distinction when applying for charitable status, they have to be “doing” words rather than descriptive. So following a unanimous vote, the new objects, with the amended parts underlined : The objects of the Society shall be for the public benefit to: (a) Preserve, protect, renovate, reconstruct and enhance the structures, maritime effects and related artefacts of historical and architectural merit in the area known as Shotley Peninsula, Suffolk and its environs (“the area of benefit”);and (b) Promote the area of benefit as a community and heritage destination for recreational purposes for the benefit for all its inhabitants and visitors. 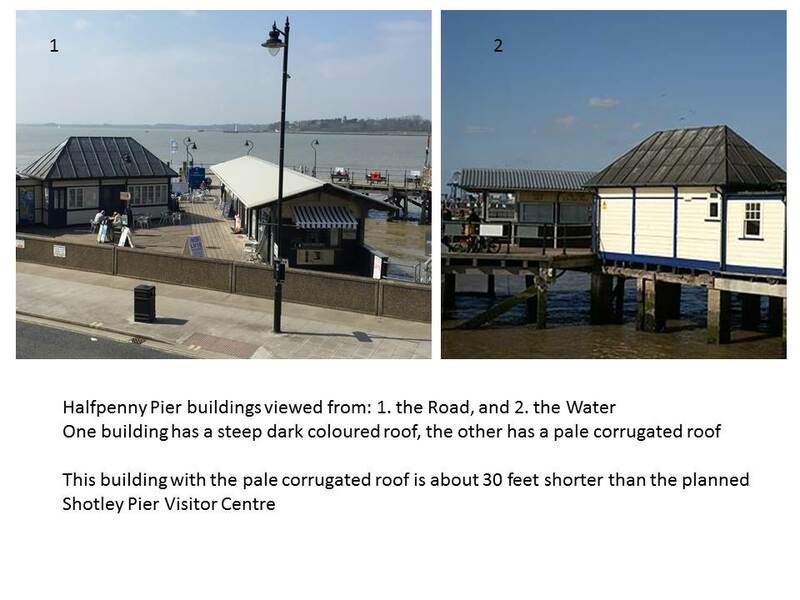 Whenever visitors enjoy one of the many fine hostelries on the Shotley peninsula it doesn’t take long for the conversation to get round to one of the following subjects; the main road, what’s happening about the Ganges mast, and when is something going to be done about the pier? The B1456, which is the main road has been a bone of contention, mainly for relative newcomers to the area for many years, although it was once an A road, leading to the HMS Ganges training establishment, and just like in many rural areas, could be better. The 143-ft mast will be replaced once the development at Ganges is started. The development includes building 285 homes and providing a care home and small hotel, along with many other benefits. The pier is the most interesting because it was something that we, as a community with help from far and wide, could get on with and do something about. With my district councillor hat on I was able to muster support from some good people, keen to help develop communities and see sustainable growth and development and a survey was commissioned to see how bad the pier was and what could be done. The report was hugely encouraging, while work obviously needed doing, the structure was not as bad as first thought and so I took it upon myself to see what sort of local support there was to get a pier project underway. It started with a public meeting in the Bristol Arms with more than 40 people turning out on a Tuesday evening to give their views – it was a wonderful start and showed there was a definite feeling that we could progress. A follow up meeting was also well attended and Sally Chicken was elected chair and has proved a great supporter. 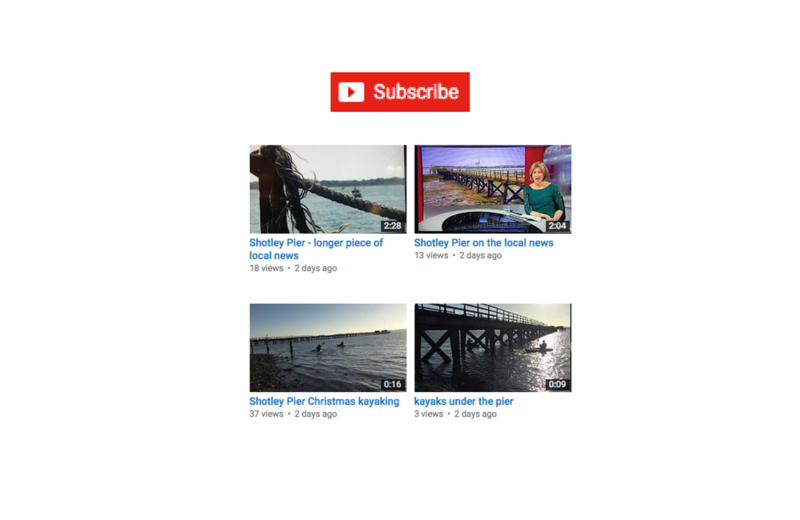 Although Sally was unable to be at a meeting with the current owner and officials from Babergh we were able to make progress and a third meeting provided the platform to form ourselves as a legal entity and move towards acquiring the funding, through grants and share issue to make the first step and buy the pier. It’s an excellent start and it shows, like the pier itself, we are not just a collection of planks.